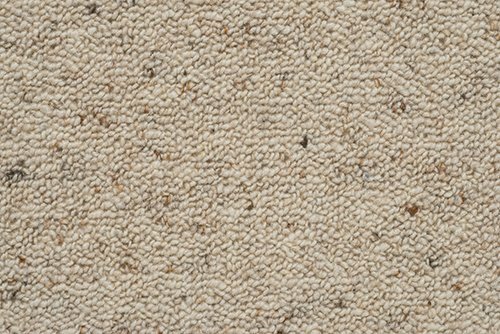 Your gran’s carpet was never as smart as this modern take on the old heather classic. 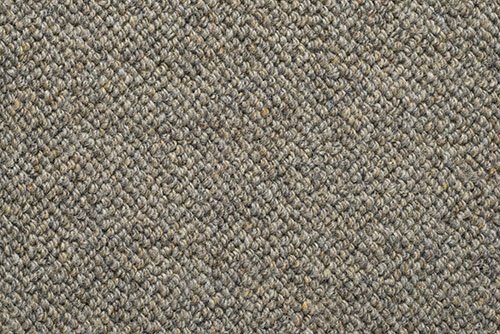 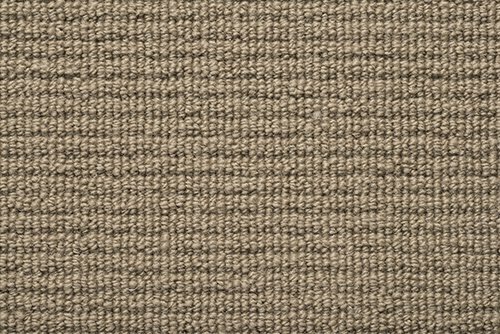 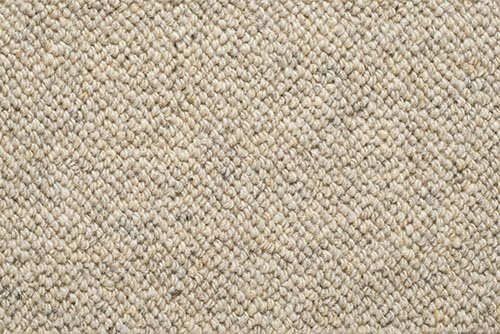 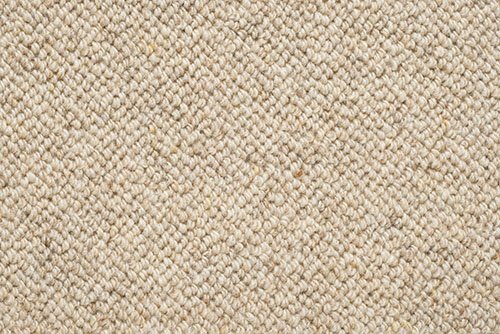 There’s no rustic here, just a tailored tweed loop pile carpet that looks sharp on the floor and will suit everything from the villa to the apartment. 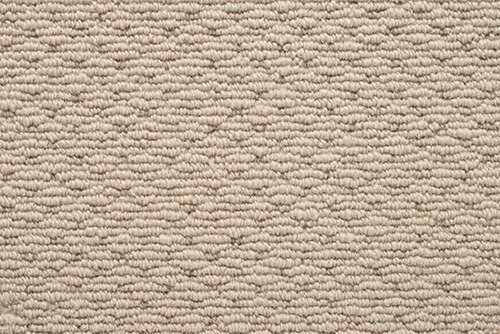 The 100% heathered wool yarn and loop pile construction makes it an easy-care family option with superb durability. 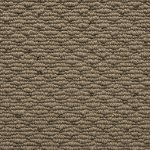 Spacious and textural with a non-linear pattern that is evocative of windblown sand or moving grassy plains. 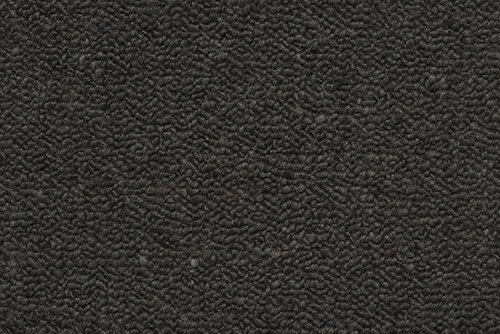 Made from 100% pure NZ wool. 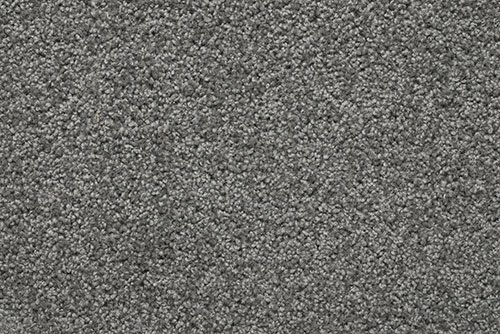 The design of this textured carpet works well when you need to cover large areas, and blends easily with painted walls, leathers and natural wood finishes. 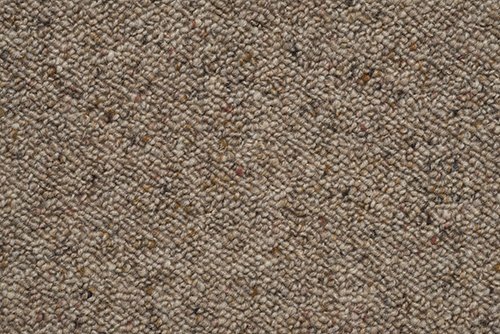 A time-honoured Berber loop pile in an earthy array of natural colours with great soil hiding properties. 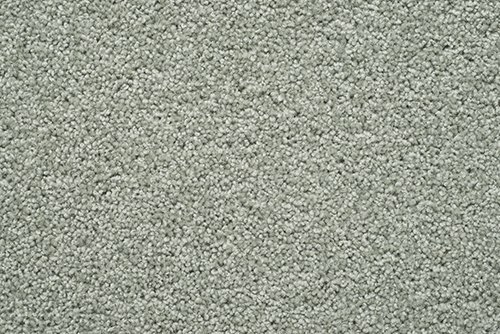 100% pure NZ wool. 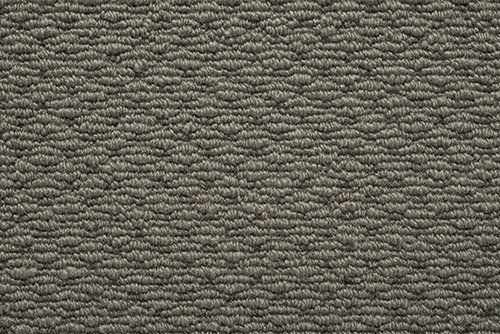 A smart looking, geometric loop pile which will be a popular choice for busy households. 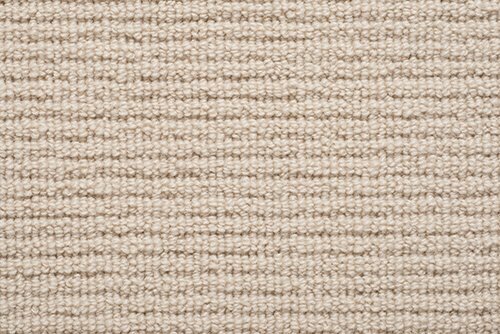 The colour palette is predominantly neutral earthy tones, picking up on the current move towards natural, rough-hewn textures and colours. 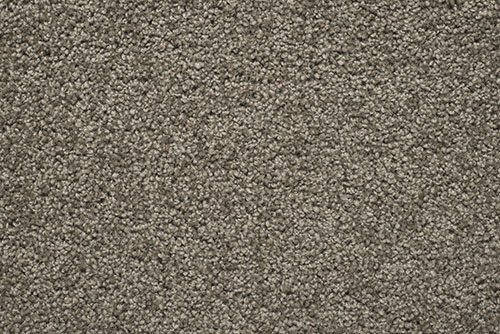 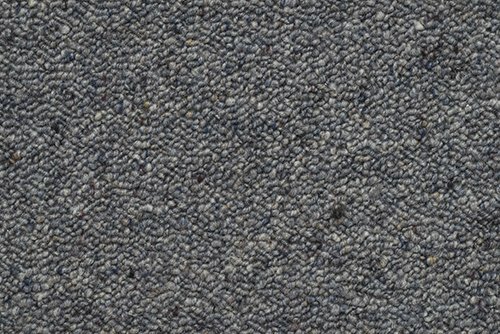 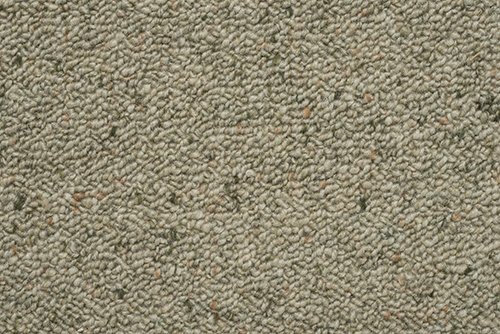 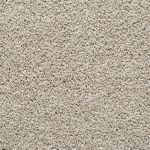 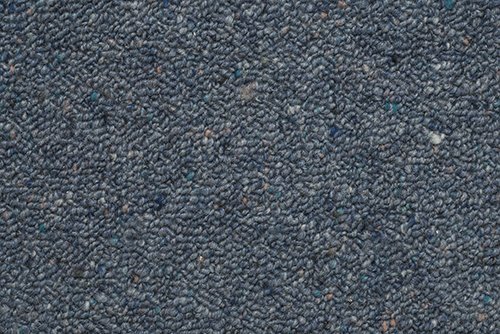 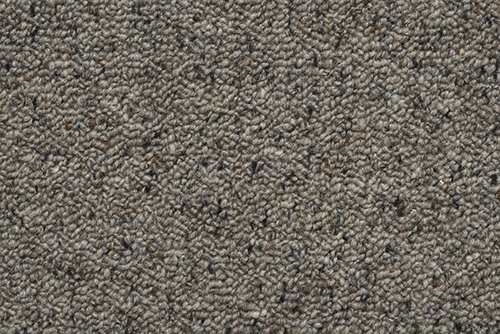 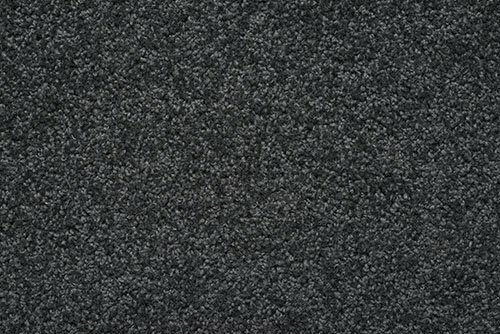 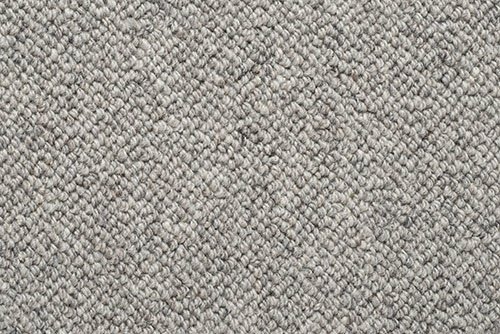 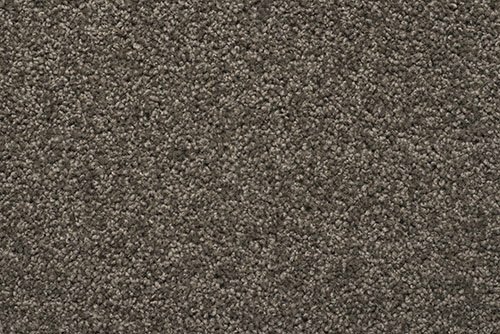 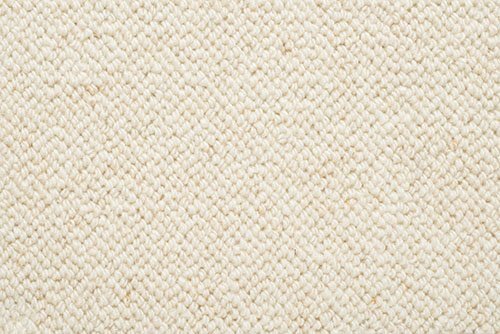 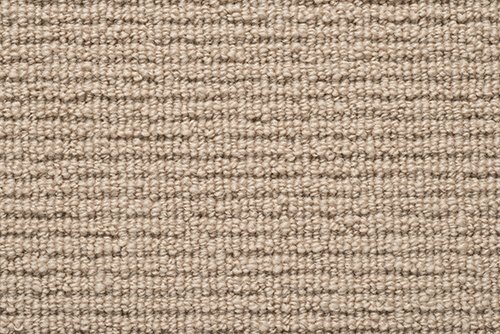 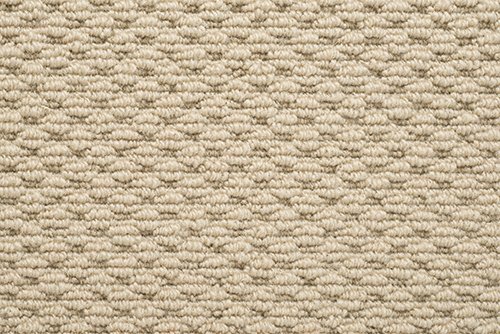 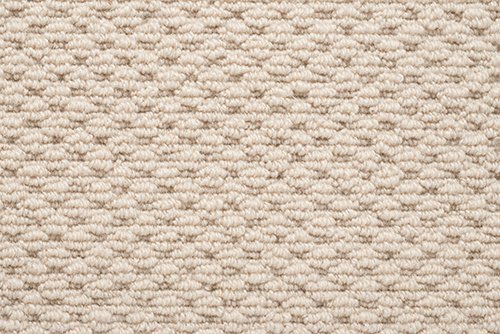 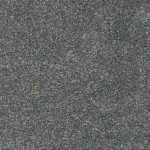 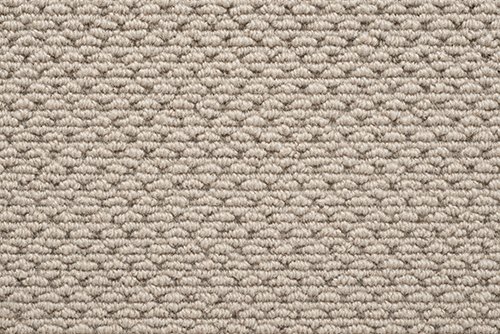 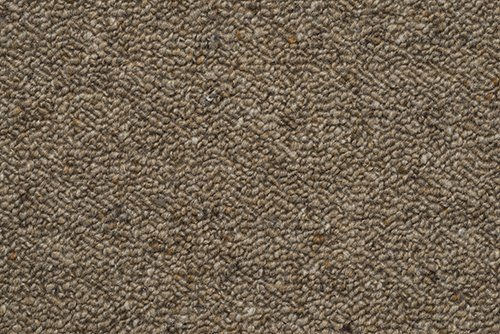 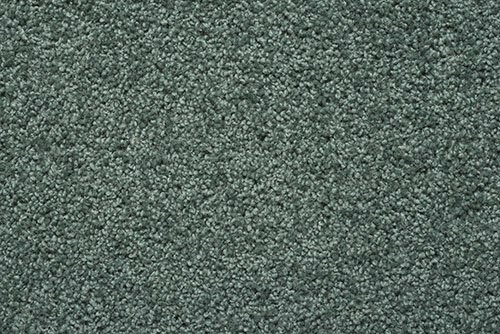 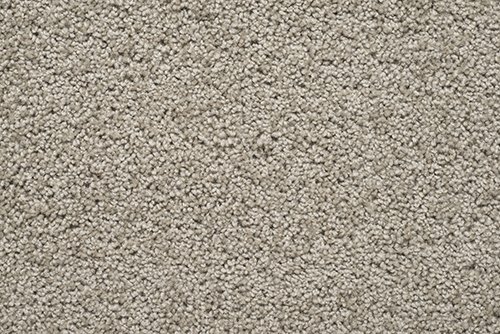 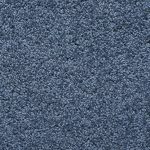 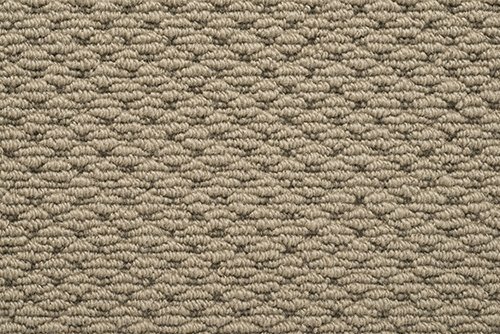 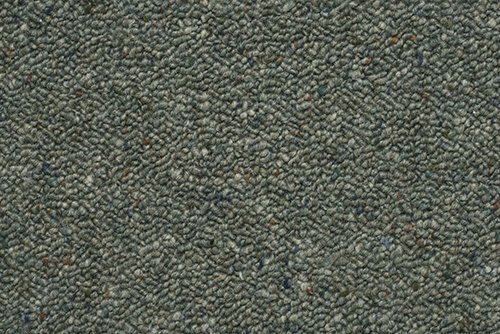 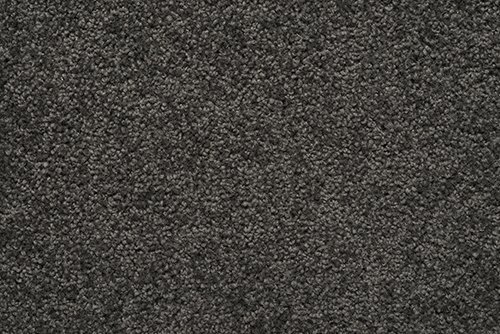 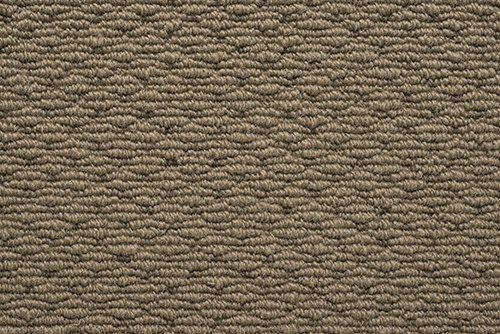 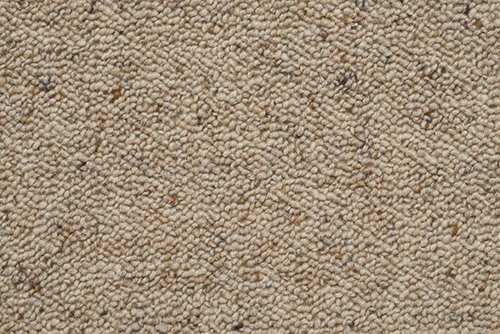 This affordable hard twist cut pile is a great entry level, extra heavy duty carpet with a wide range of colours that will suit most interiors. 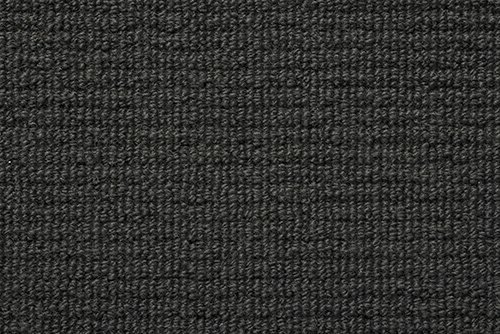 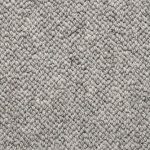 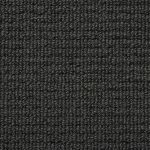 A smart looking choice in 100% pure NZ wool for areas with moderate foot traffic. 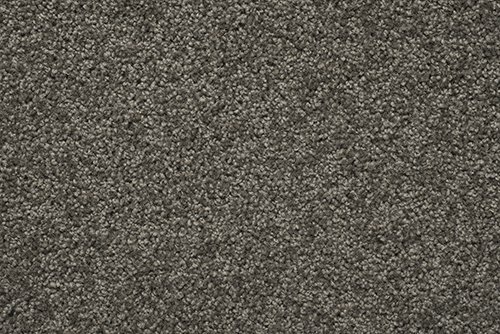 Hard wearing and smart looking, Portabello is a family-friendly hardtwist cut pile that will suit a great range of decors. 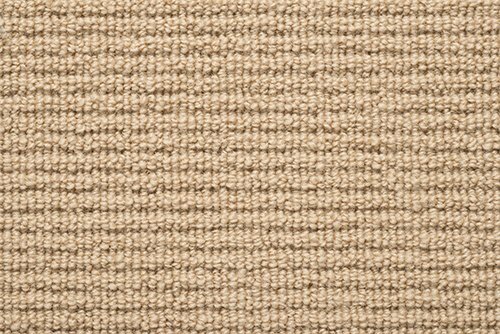 Perfect for rooms with large windows or doors exposed to a lot of sun. 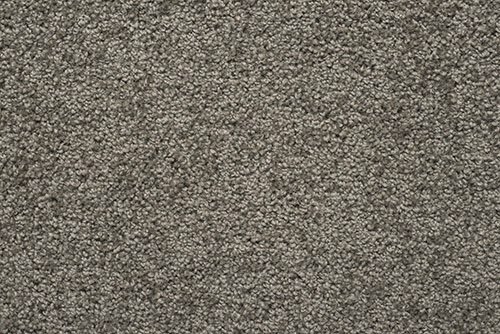 Twelve lovely colours to choose from. 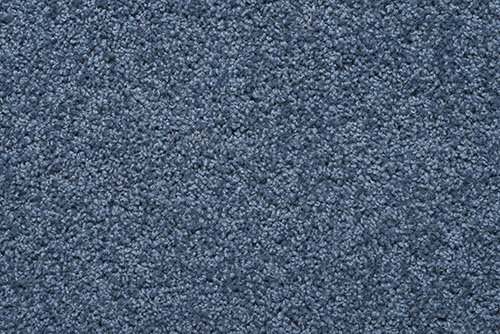 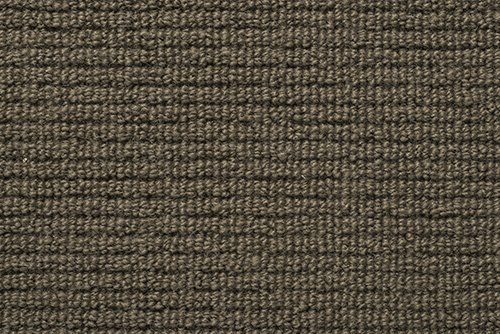 This gorgeous Solution Dyed Nylon hardtwist cut pile is modern in both its look and feel. 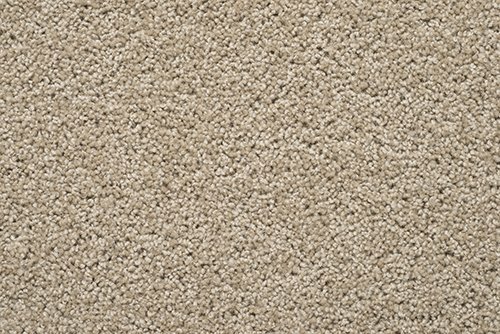 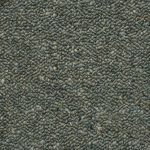 Incredibly durable and with added colourfast properties, this carpet will keep its colour for longer. 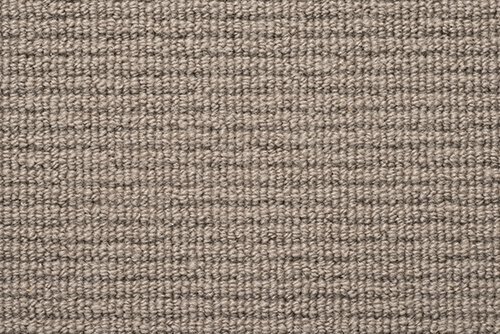 With a range of earthy colours, Beauchamp will suit any décor from the beachside to the city apartment.